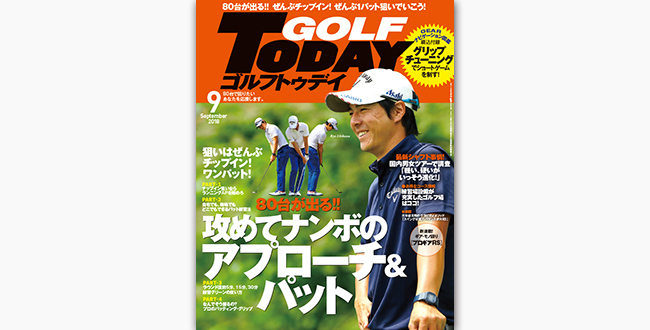 【GT-Birdies】MAB 南麻布 GOLF Lab.× GOLF TODAY presents!! 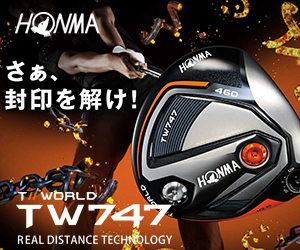 GTバーディーズカップ2018“第7戦” 2018年9月11日開催!! 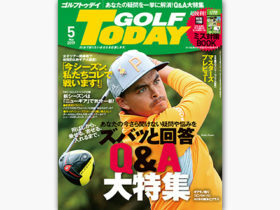 Copyright © Golftoday All rights reserved.